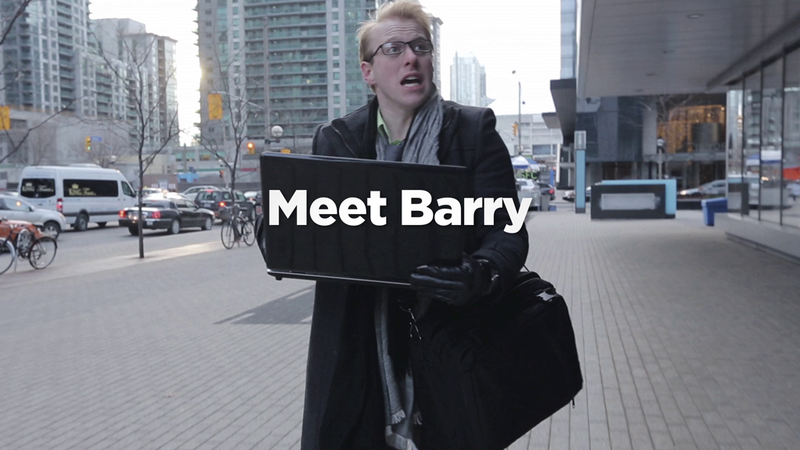 See how the Blackberry Z30 can make your workday more fun and efficient! No more lost numbers, notes, or wasted time. You can live the happy life like Barry.